Android is the world’s most preferred mobile OS, and Google is trying to expand that number with the introduction of Android Go. Android Go is essentially a trimmed down version of Android with lightweight apps for low-end devices with 1GB RAM. As such, the company has also released special “Go” versions of its apps, including YouTube Go, Maps Go, Google Go, and more. And now, the company’s mail service is all set to join this list. As reported by Android Police, Google has released the Gmail Go app which is designed specifically for the Android Go phones users and is now available for download from the Google Play Store. 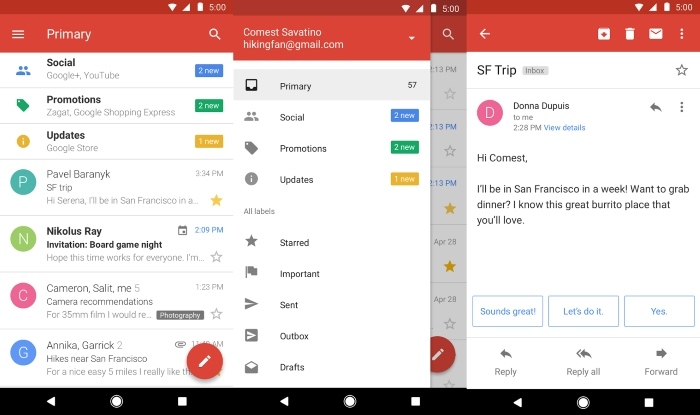 The new Gmail Go app is essentially a lighter variant of the stock Gmail app, with a few changes here and there. However, the core elements are still present, so the experience should remain the same. That, plus the install size of merely 9.51MB against the regular Gmail app’s 20.66MB is a big feat. The interface of the new Go app is literally the same as the original app, including the list of emails that you can tap and hold to select, a red title bar, a search icon on the top right, and a side menu with exactly the same options. Multi-select and swipe gestures are still supported in this lighter version and they will archive or delete a message from the main inbox, depending on your settings. You can also remove the label when in a label view. The settings remain the same, with all the options; even the formatting options are retained which is a major plus point. It is worth noting that even though the app is available on the Play Store, it can only be downloaded on an Android Go device. However, you can manually install the app on your device by downloading the APK file from here. 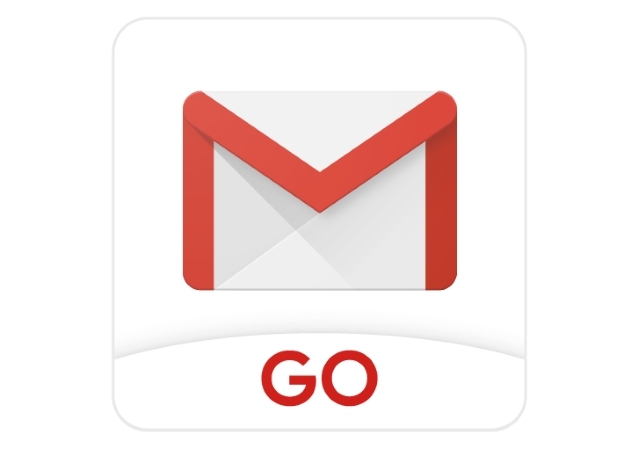 I’ve tried out the Gmail Go app, and honestly, I’m loving it. It has all the features of the normal Gmail app with almost half the memory usage. But what about you? Let us know about your experiences with the new Gmail Go in the comments down below.